Vibration damage incurred during shipment can often go unnoticed until your customer starts to use the product and it fails. 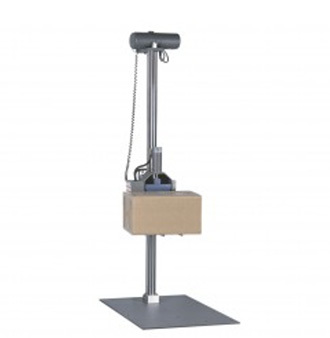 TransPak can test your packaging to ensure the vibrations it will be subject to during transit are within the acceptable limits for your product. We can also ensure that your product's natural vibration frequency is different than the frequency of the packaging; this is very important to avoid severe damage during transport. 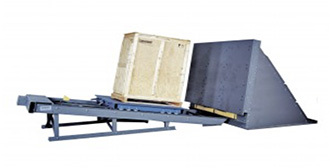 During normal distribution, crates can be dropped from various heights on other containers, on warehouse floors, or inside shipping containers, trucks, or trains. 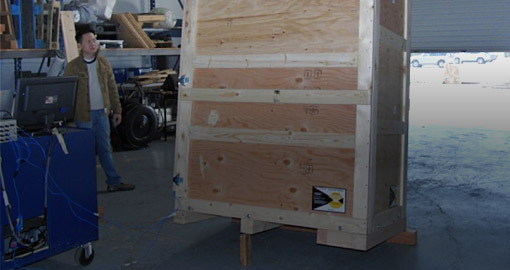 We can rigorously test your crate to ensure it protects your product if it is dropped during transit. This typically includes flat, corner and edge drops. 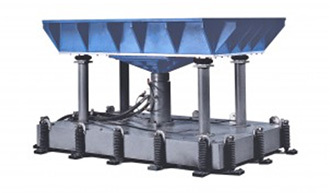 TransPak can test for impacts with other items due to hard shifting during transit or while the crate is being moved on forklifts or being truck docked. TransPak can test your crate in an environmental conditional chamber to ensure that the materials stand up to humidity and temperature changes so the crate properly protects your product all the way to its destination. Depending on how your crate will be transported (train, boat, truck or airplane) and where the final destination is (for example, the rain forests of South America or frigid cold of Siberia), each has its own unique set of hazards -- from vibration to moisture to temperature. TransPak can test for the unique shipping environments of each method to ensure your package will protect your product no matter what. Explore our custom and stock packaging solutions, and give us a call if you have any questions at all.